With views over Dubai Marina, the hotel’s 144 sqm gym is open to guests 24 hours a day. 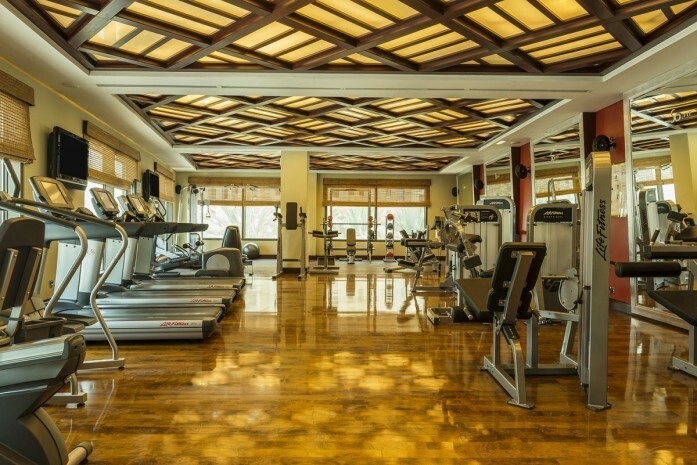 SoFIT provides a high-tech and pure well-being health club. Offering a vibrant setting for working out in a fully equipped gym with sauna and steam room. SoFIT Memberships are also available.